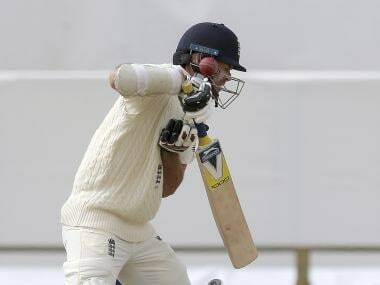 Usman Khawaja batted for eight hours and 44 minutes to help foil Pakistan's victory bid, while Travis Head (72) and Paine, who finished unbeaten on 61, played key supporting roles to take Australia to 362-8 and save the match. 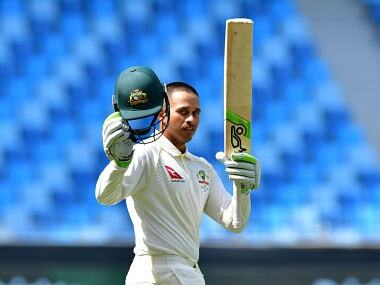 Usman Khawaja hit a solid 141 for his seventh Test hundred, while skipper Tim Paine (61 not out) and Travis Head (72) also hit half centuries as Australia finished at 362-8 late in the day with lights coming on at Dubai stadium. 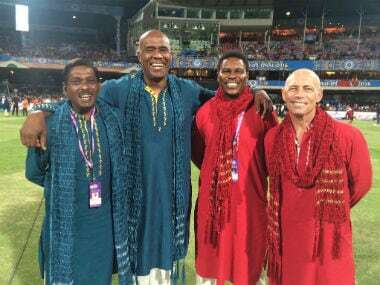 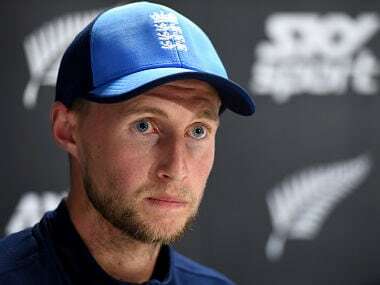 Cricket has been jolted by news channel Al Jazeera's documentary in which it accused three English and two Australian players of being involved in fixing. 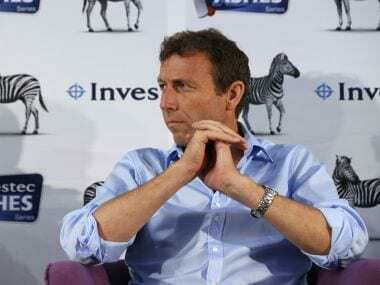 Back in 1994, then England captain Michael Atherton was seen taking dirt from his pocket and rubbing it on the ball during a Test against South Africa at Lord's. 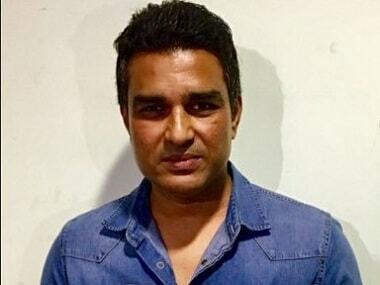 Sanjay, who played 37 Tests after making his debut in the Delhi Test against the West Indies under the captaincy of Dilip Vengsarkar in 1987, scored 2,043 runs with a career-best 218. 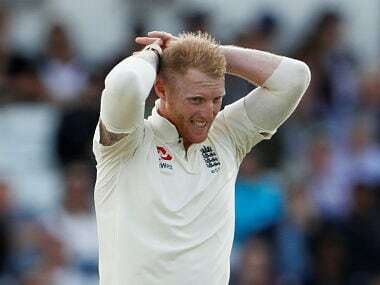 "I have actually chatted to the umpires about it during this series and they say at test level you should be able to handle short balls," said Anderson. 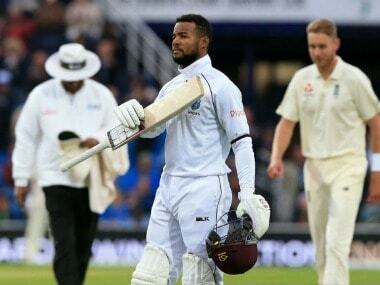 West Indies' stunning second Test win over England at Headingley was the biggest upset in the recent history of Test cricket, according to former England captain Michael Atherton.